1. The to-do list: simple, straight to the point. A great way to remember which your goals were if you resume your game after some time. 2. The Row-Boat: a pet, a secondary character… but also an item to use as any other. .3. 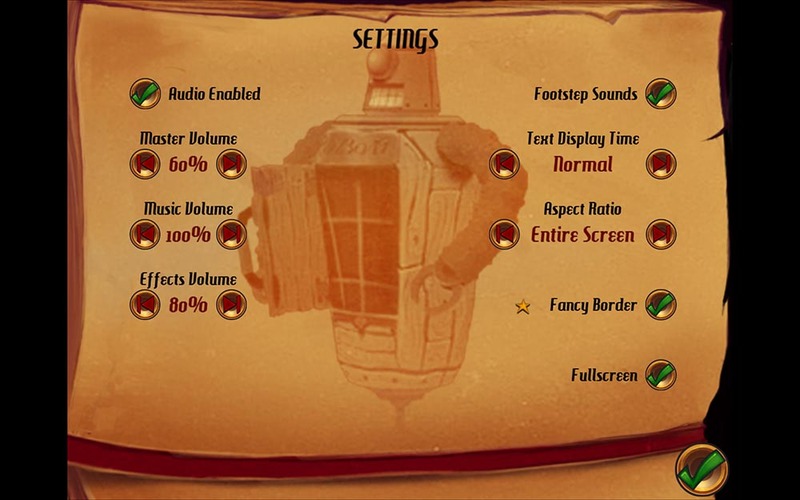 The settings: funny details as wether to hear the footstep sounds or not, the text display time… Cool, useful and not that common! 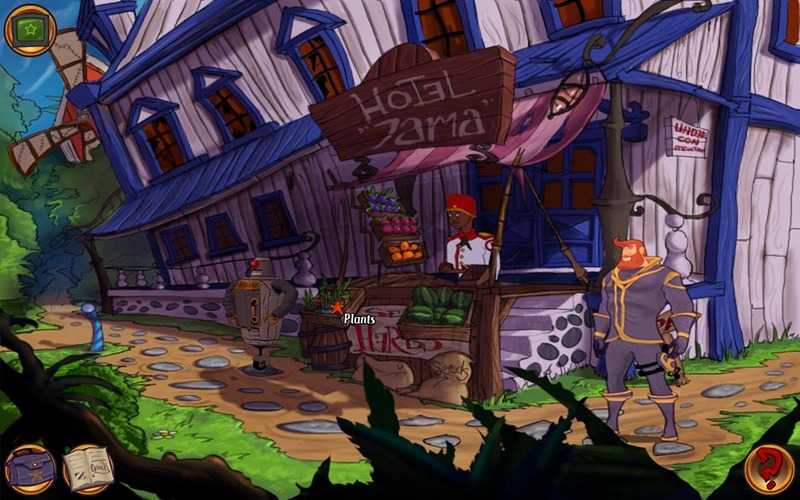 Cateia Games‘ “Kaptain Brawe: a Brave New World” is a fun, simple game that will make classic adventures lovers have a good time. Despite the lack of homogeneity in the puzzles difficulty (some are really obscure, some are fun and witty) and the absence of voice acting… the core concept (“Monkey Island” meets “Star Trek“) is enjoyable enough. Besides, you can play it in several different devices (PC, Mac, iOS, Android, Windows Phone), even featuring free-to-play option… so there’s no excuse for not giving it a try!